Spy Valley is situated on the sunny southern side of Marlborough’s Wairau Valley. 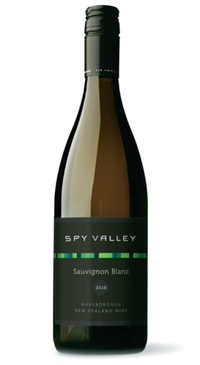 Spy Valley is one of Marlborough’s leading family owned wine companies. 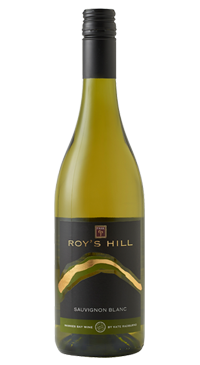 It comprises nine varieties of grapes and over 400 acres of estate vineyards, a modern fully integrated winemaking facility and a passion for excellence, Spy Valley consistently produces globally acclaimed award winning wines. 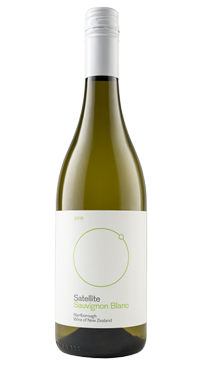 Passion fruit, ripe melon, herbal notes and hints of mineral come through on the nose. 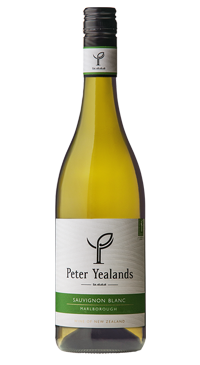 The fruit follows on the palate with great weight and crisp acidity.